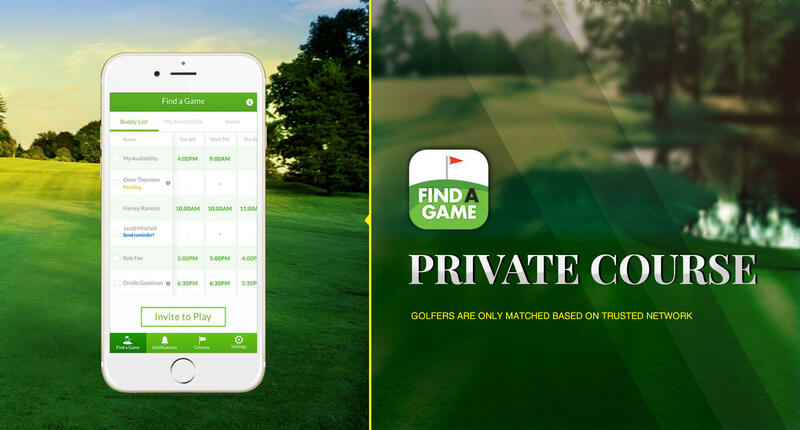 Showcased at a recently concluded event at PGA Tour 2017, this mobile app received appreciation from all quadrants having an interest in the game of golf. The app connects golf enthusiasts and course owners based on their interests and preferences. Built using native iOS and Android app development resources and integrated with mobile analytics tool, the app enables the app owner to track the performance and success of the app and evolve their business and services accordingly. This we built for Who@, a digital marketing agency with clients like Dell, Sap, Freeman, Daegis, and more. The business helps their partners to leverage the technology and achieve their purposes. The challenge was delivering the right user experience to golfers, understanding their interests and preferences, thereby achieving the desired level of engagement and conversion. As App Store, Google Play and other app distribution platforms are brimming with apps offering similar services, so it was a must for the client to make a difference in the market by delivering a high-quality user experience. Presence at PGA Tour 2017 demonstrates the majestic capabilities of the app. Here is how it’s enabling our partner to reap benefits.